Meet our staff, make an appointment, and get directions to the GraceMed near you. Welcome to your home for quality health care. Each of our clinics is staffed and equipped to provide the full range of medical services you need from your primary care provider. You can trust your entire family's care to us. We're committed to enhancing the quality of your health and life. Our GraceMed Helen Galloway Clinic is open Monday through Friday from 8am to 5pm. GraceMed Helen Galloway, which is also GraceMed's Administrative Headquarters, is located just north of the Via Christi St. Francis Campus. How Much Does It Cost To Visit A GraceMed Clinic? We welcome patients with all forms of health insurance, including those who have no insurance. Depending on your household size and income, you may be eligible to receive a discount. Would you like to get an estimate of what you can expect to pay? To make an appointment, call (316) 866-2000. For a list of items you'll need to bring for your first appointment, visit the appointments page. Dr. DeShazer was raised in Hutchinson, KS. He spent many years in private practice and as a independent contract dentist with the U.S. Army. Dr. DeShazer is excited to lead and support the dental services to provide quality care to the patients of GraceMed. He enjoys Brazilian Jiu Jitsu, playing pinball, and fishing with his family. Dr. Elder is both an administrator and a care provider at GraceMed. As Chief Medical Officer, she leads our entire team of medical professionals. She enjoys helping her team deliver the very best care possible to our patients. She and her husband are avid collectors of fine art. 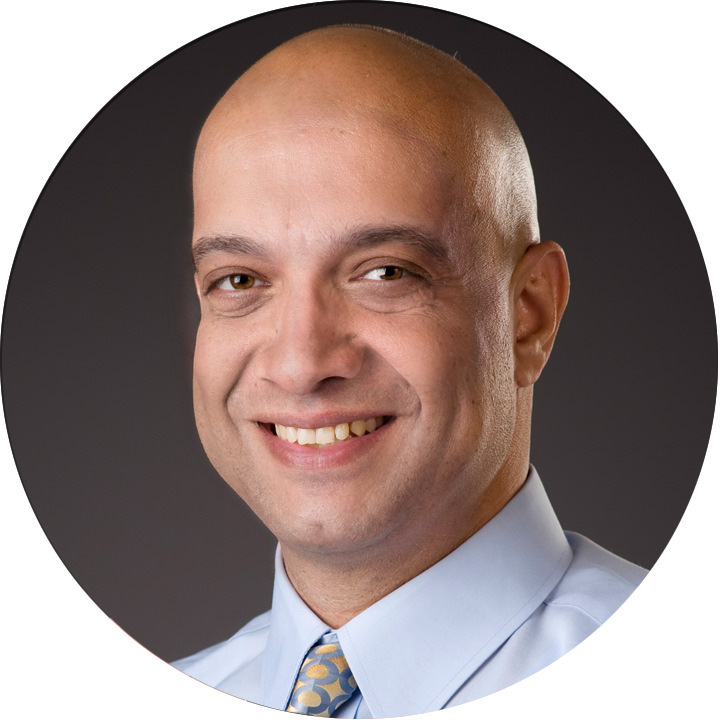 Dr. Bishara is new to Kansas, having come to us after completing his residency in New York. He enjoys traveling to Europe with his wife, is a fan of Brazil in soccer, and also likes taking on a lot of DIY renovation projects at home. Dr. DeHart was born and raised in Wichita. After graduating from medical school she began her residency in anesthesiology but followed her purpose and completed her residency in family medicine. 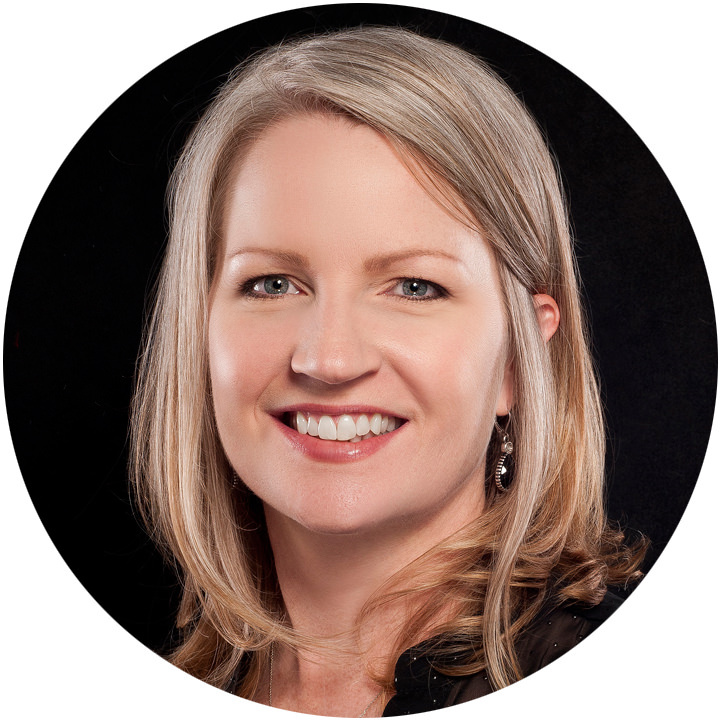 She has additional medical experience in wound care and hyperbaric medicine. One of her favorite hobbies is cooking. She is mother to one son, Myles. At GraceMed, Linda is able to provide quality healthcare, while building strong relationships with pediatric patients and their families. Outside of work, she likes to spend time with her family camping, cooking out, and traveling. Atif is new to Kansas, having practiced previously in Florida and New York. In 2015, he was chosen as Pharmacist Of The Year by his former employer Winn-Dixie Pharmacy in Florida. Very friendly and ready to assist patients, Atif and his family are pleased to be a part of their new community in Wichita, believing God has guided them to serve at GraceMed. Dr. Richardson's medical interest is Family Medicine. He enjoys treating patients of all ages. Dr. Richardson has been married for 22 years and has 6 children and 2 grandchildren. He loves to fish, and he enjoys target shooting and wood working. Dr. Shahzada grew up in South Central Kansas. She is excited to come back to Kansas to serve her community. In her free time, she enjoys exercising, reading, crafting and crocheting. Dr. Sheth enjoys helping patients of all ages make changes that improve their oral health and proving the care they need to live more productive, satisfying lives. He and his wife, Aarushi, enjoy their downtime with their family and especially doing just about anything outdoors. Elizabeth loves helping her patients improve their oral health. Away from the office, she enjoys spending time with friends and family, reading, and going to the gym. Dr. Smith is a native Wichitan. After completing optometry school in St. Louis, she returned to Wichita to complete her residency at the Robert J. Dole Veterans Administration Hospital. She is proud to be a part of the GraceMed team and to have a chance to make a real difference for people in the community every day. Kathy came to GraceMed in 2014 and has considered herself blessed to be a part of the staff and our mission to serve the underserved ever since.